I’m a sucker for a good steak. For both ethical and health reasons, I don’t eat a lot of red meat nowadays, but there are times when a good steak is just what my body needs. Maybe I’m craving iron or protein, or perhaps it’s a throwback to my childhood when most meals included some kind of meat, but steak is one of my comfort foods. What I don’t like is tough, fatty, overcooked steak, which is why it’s worth getting your butcher to sell you something good. Yes, you’ll pay a little more, but the taste and texture will make it worthwhile. It’s also important not to overcook the steak, as that can make it tough and unpleasant to eat. Instead, have your steak as rare as you can tolerate. It doesn’t have to be dripping blood, but if it’s pink in the middle, it’ll probably be more tender and enjoyable to eat. 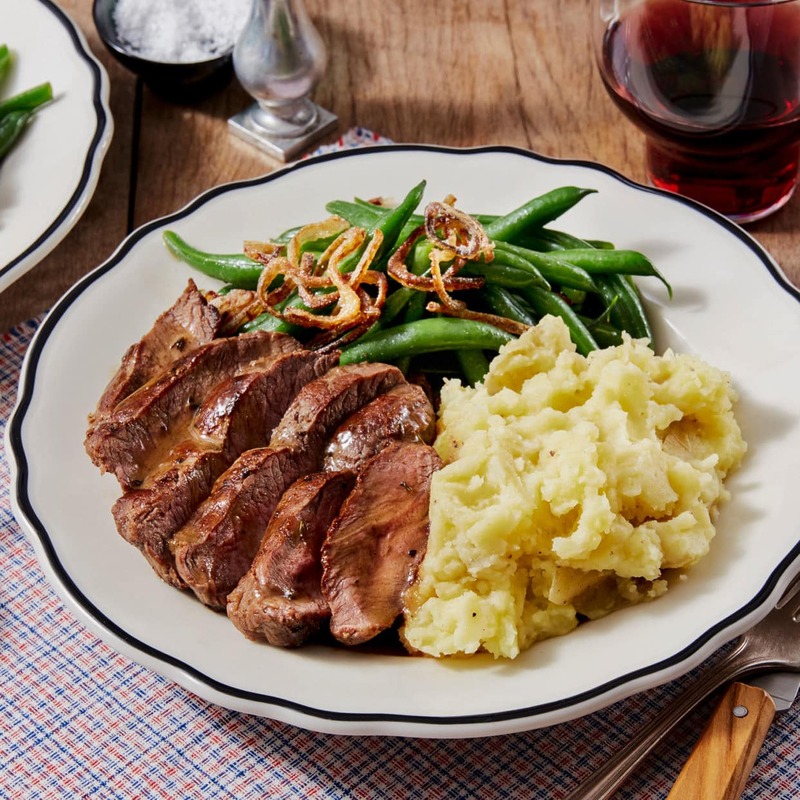 This is one of my favorite steak recipes, and I hope you enjoy it too. Wash the potatoes and then put them in a pan of water. Heat and then boil them for 12-14 minutes until tender. Drain and then mash lightly. Meanwhile, season the steaks with salt and pepper and then cook in half the oil over a high heat for 4-5 minutes until each side is browned. Reduce the heat under the pan, add the butter, and then cook both sides of the steak for a further 1-2 minutes. Place the cooked steaks on a cutting board for a few minutes to rest. Put one tablespoon of olive oil in the pan and then add the potatoes. Cook for 3-5 minutes until they start to brown. Add the mustard and then fold in the spinach leaves. Slice the steak and then serve with the potatoes and spinach. 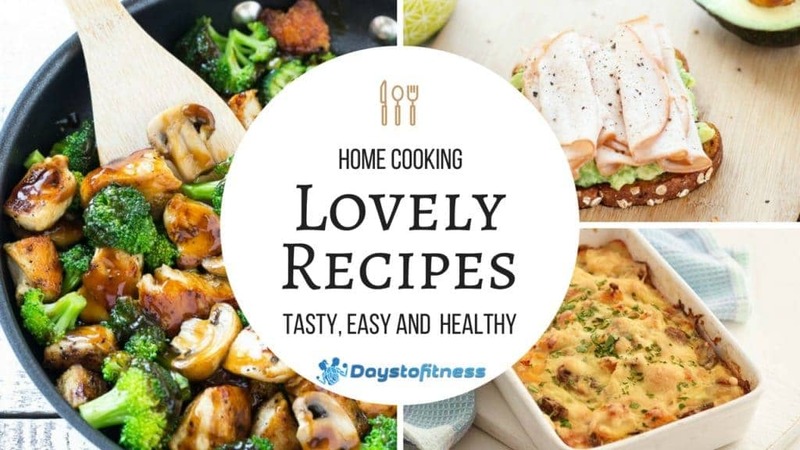 Home cooking is the most important step if you want to lose weight and eat healthily. I’ve shared, and continue to publish 2 new recipes every Friday, more than 250 recipes. All free and healthy. You can find all the recipes here.